Self-reload means credit is reloaded by the merchant. Please log in, select preferred credit amount (minimum RM2) and proceed with payment to reload in real-time. Auto-reload means the system will deduct daily total collection automatically (in multiples of RM100) to offset any negative credit balance. For example, if the credit balance is -RM1 then the system will deduct RM100. If the credit balance is -RM101 then the system will deduct RM200. No further action is required from you to opt-in. At the top left, click on "+" symbol. Insert the amount you desired to reload and click on Submit button. You will be redirected to invoice and choose the bank and proceed the payment until completion. 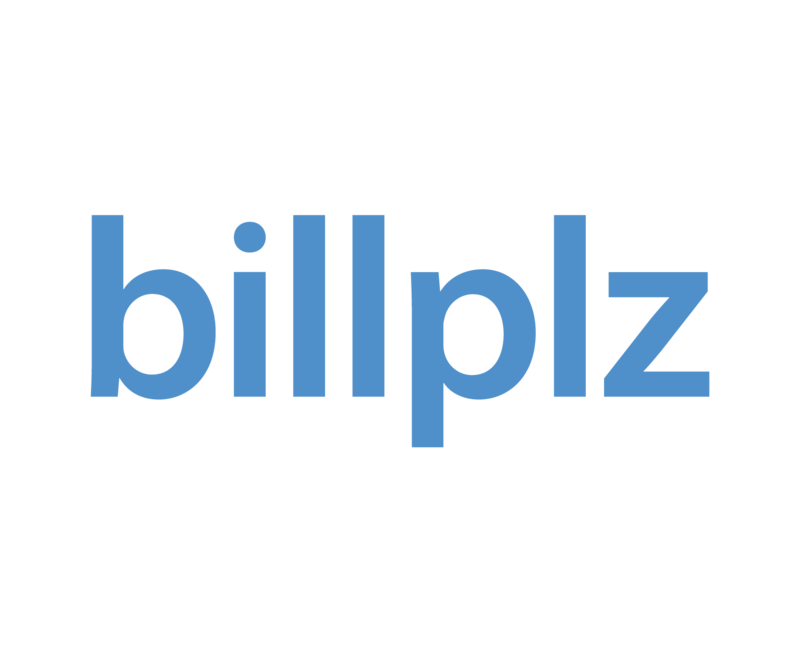 For staging, please choose Billplz as a payment option. For staging, click on Successful payment.